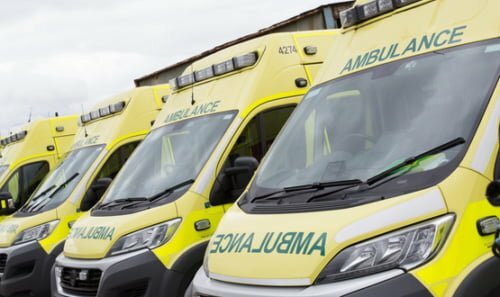 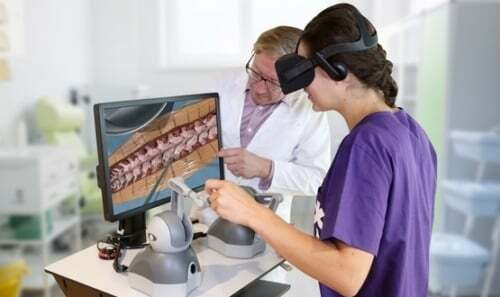 Pilots of a technology programme aimed delivering better care to people with epilepsy have suggested the NHS could save £250 million a year in treatment costs by rolling out the solution more widely. 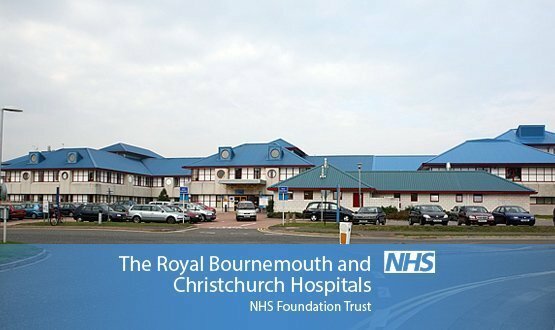 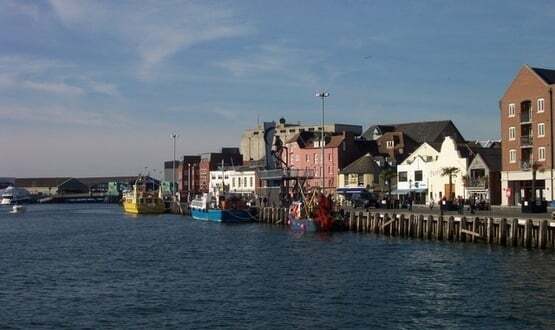 The Royal Bournemouth and Christchurch Hospitals NHS Foundation Trust and Poole Hospital NHS Foundation Trust will have shared patient records following the implementation of CareCentric at both locations. 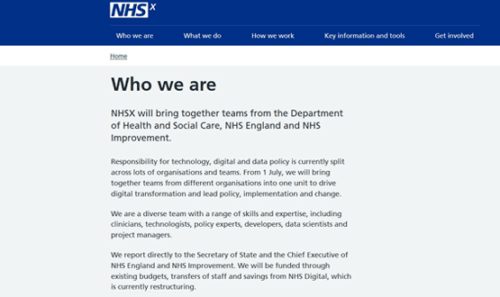 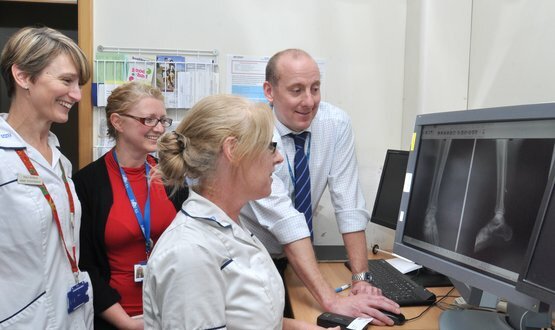 Poole Hospital NHS Foundation Trust has gone live with an upgraded version of the CareCentric shared care record software from Graphnet Health.